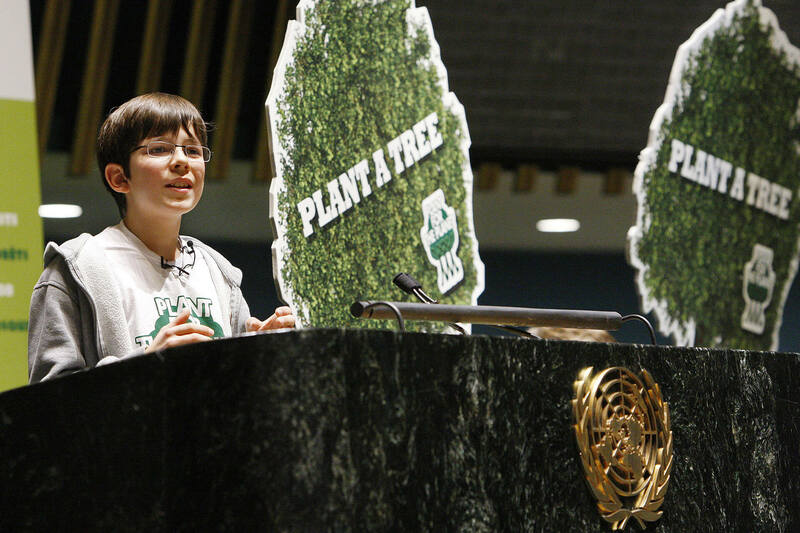 Until now, Felix Finkbeiner has already planted more than 14 billion trees in more than 130 nations! But he wants to push it even further! The other explanation is climate change denial and the third reason is short term greed. But they are going to push themselves even more. 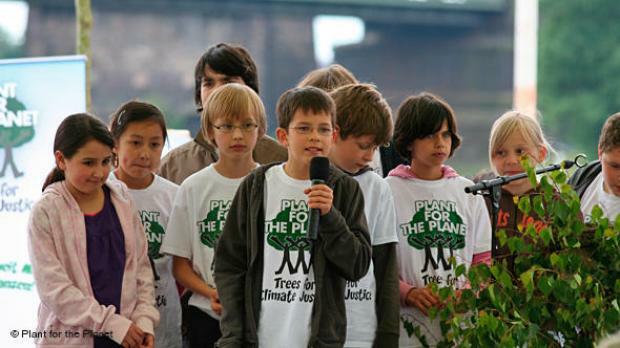 They want to plant 150 trees for every person on the Earth or to be exact, one trillion trees! It all started when Felix got a fourth grade school assignment on “Climate Change”. 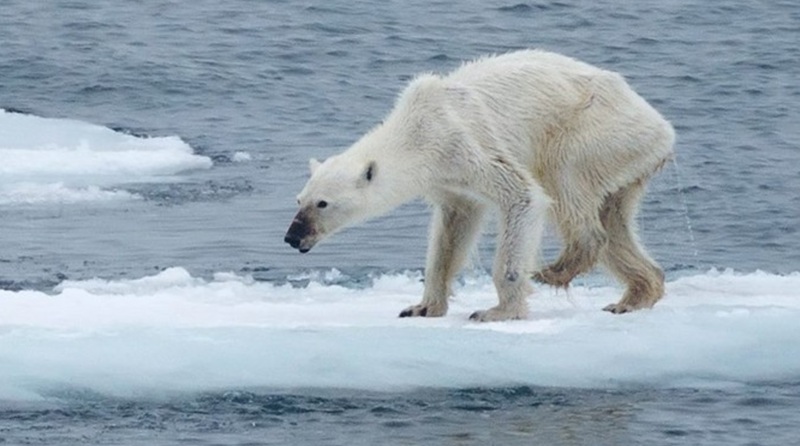 After reading about it, he realized that his favorite animal, the polar bear is in danger. With his heroic young heart he didn’t want to accept that. So he kept on asking questions on Google. But the search engine steered him elsewhere, to stories about a Kenyan woman, Wangari Maathai who won a Nobel Prize for her heroic actions of planting 30 million saplings. Sometimes all we need is a little inspiration, a hero to look up to. So he started his first challenge, to plant one million trees in Germany. Nobody expected to come something out of it, but he did it. The number of trees on the planet since the dawn of agriculture 12,000 years ago has fallen by almost half, and about 10 billion trees are lost every year. 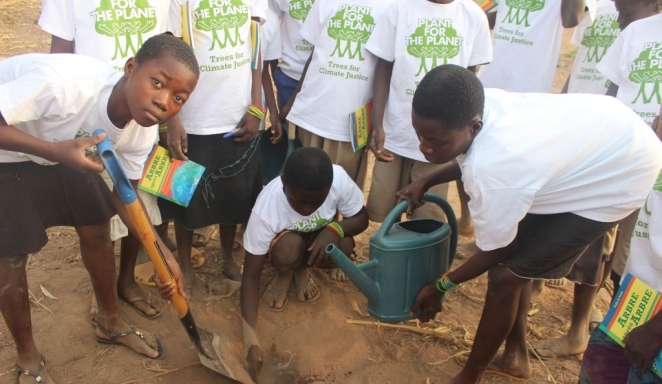 Plant-for-the-Planet now aims to plant one trillion trees. That’s 1,000 billion. Those trees could absorb an additional 10 billion tons of carbon dioxide every year. This will buy time for the world to get serious about reducing carbon emissions and possibly steer its way towards using solar energy. If adults are busy with their greed, kids will step up and do what’s necessary to save our place on this beautiful planet. This planet is far too important to wait for grownups to solve their issues and finish pointing fingers of who is to blame. Stop talking, start planting! It’s time for action! 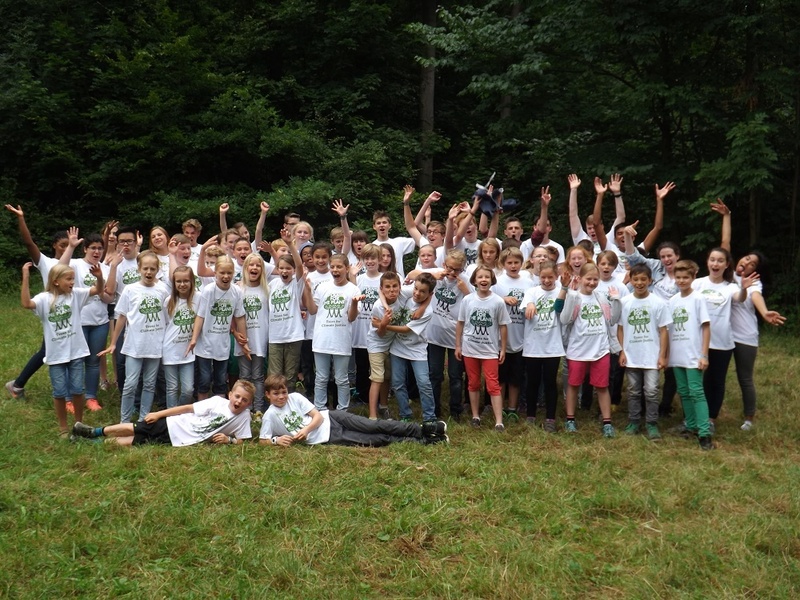 Plant trees, not for anyone else but for yourself, for your future, for your children!